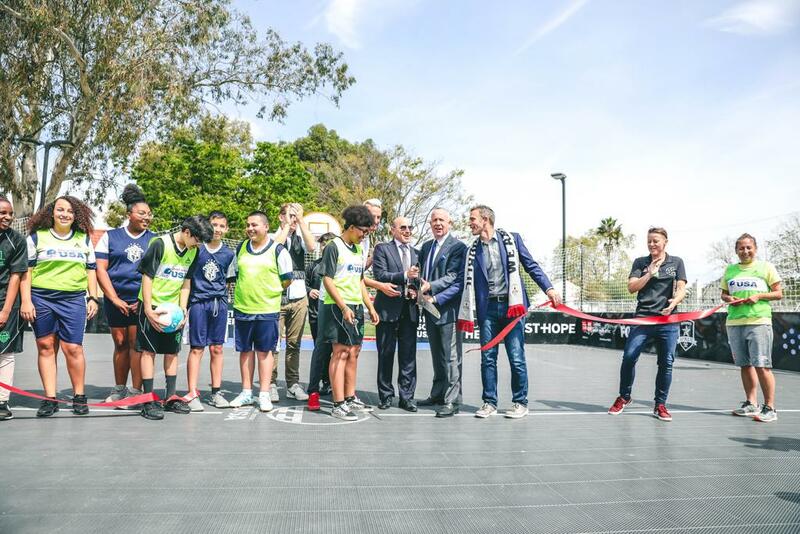 Scenes from Monday's official ribbon cutting at the new Street Soccer USA court at the Oak Park Community Center. 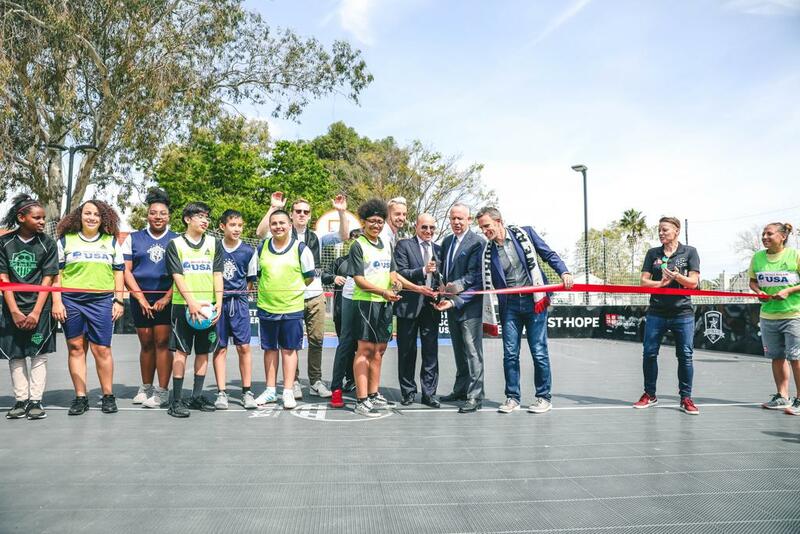 We're proud to join our #IndomitablePartner UC Davis Health to bring this new soccer court to Street Soccer USA Sacramento at the Oak Park Community Center. 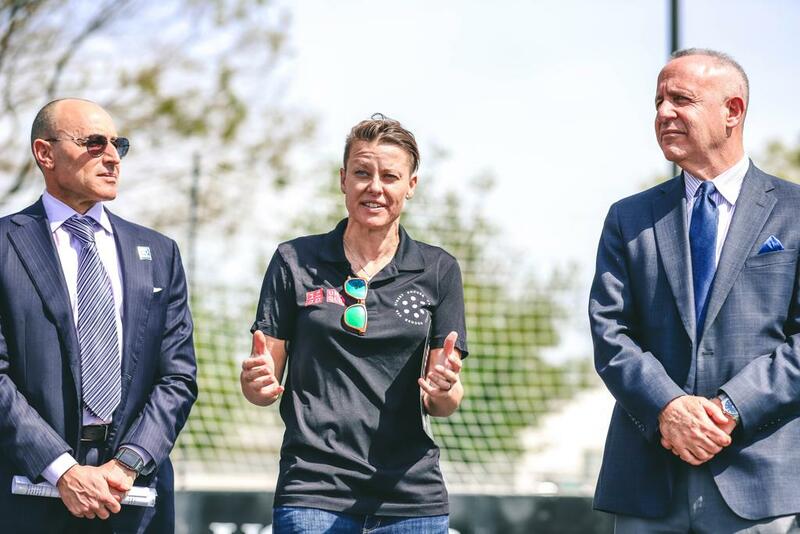 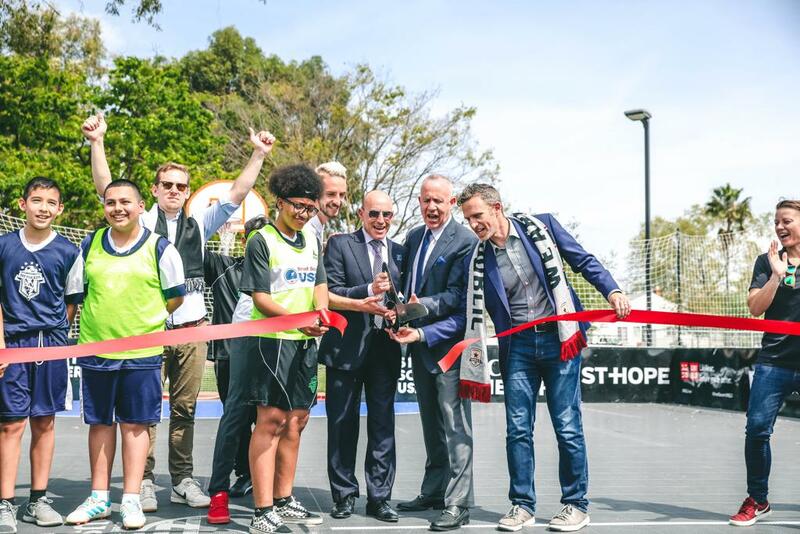 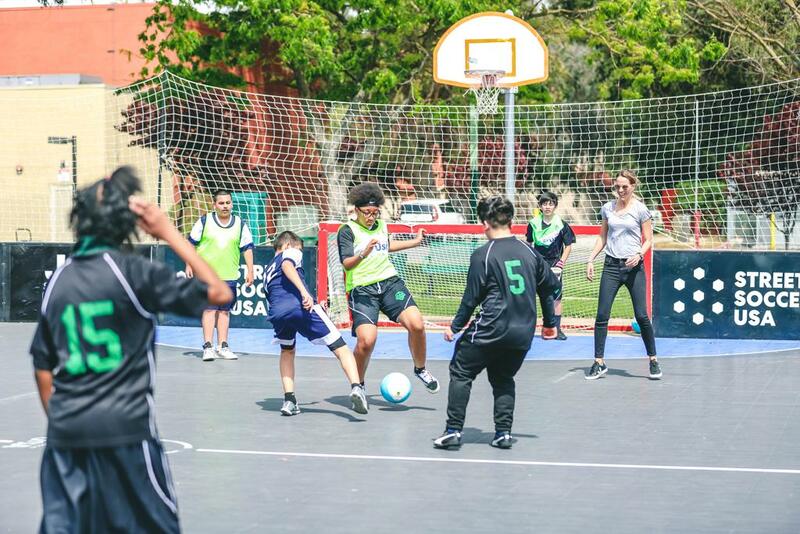 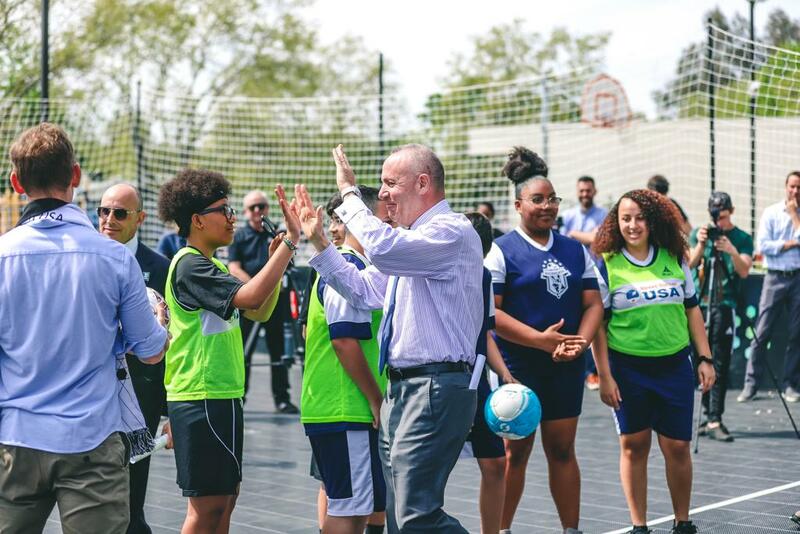 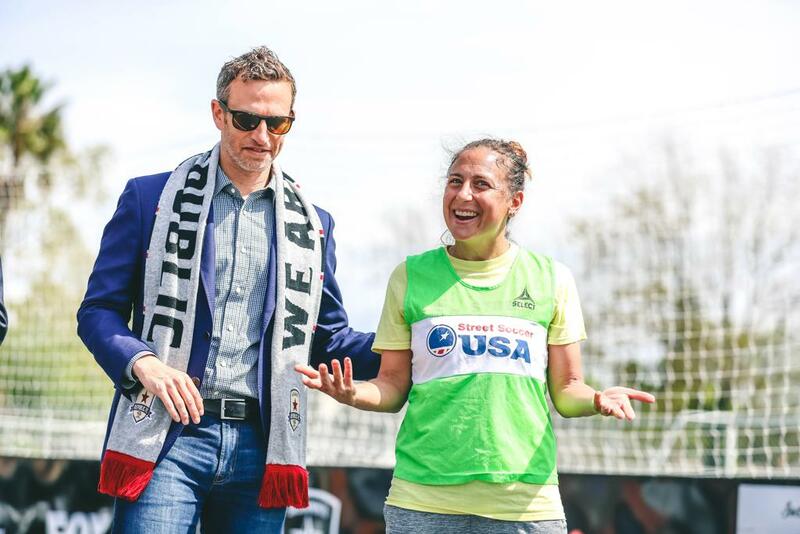 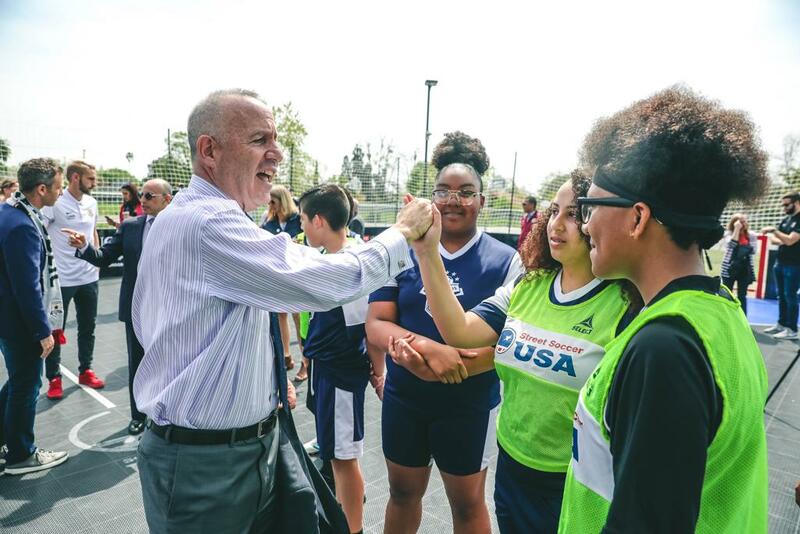 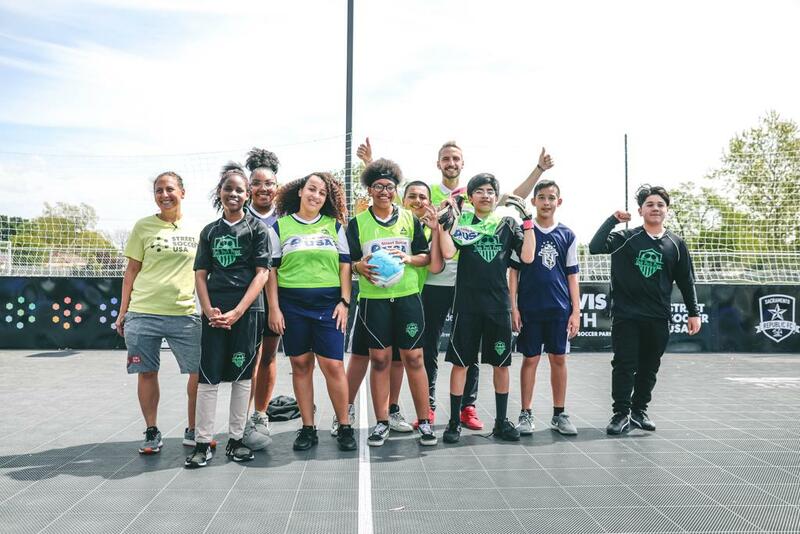 The UC Davis Health Neighborhood Street Soccer Park will serve as a home base for Street Soccer USA's Sacramento chapter, and will also be the home court to community youth from St. HOPE’s middle school who otherwise would not have had a place to play this season. 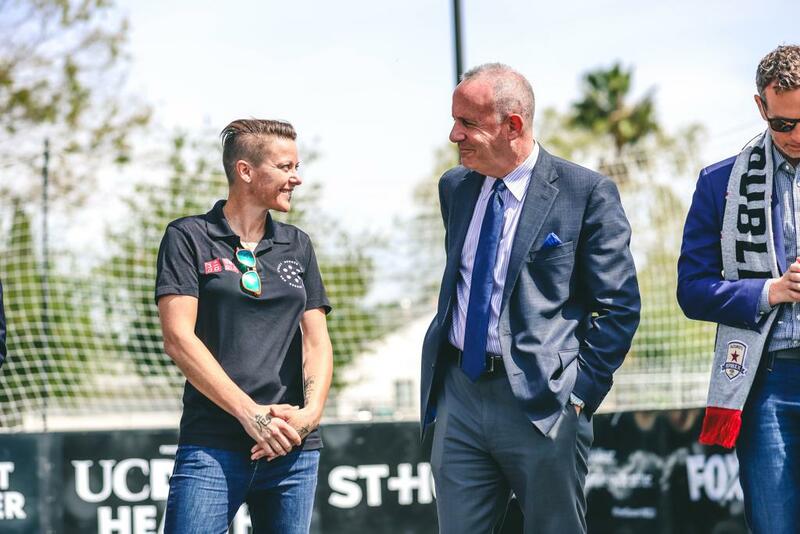 Follow Republic FC on social media. 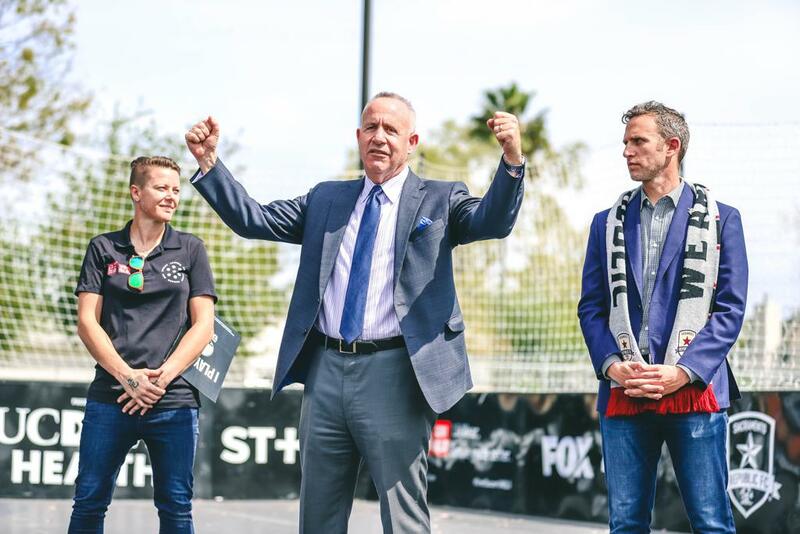 The midfielder will now be available for Republic FC’s league match against Phoenix Rising FC on April 27. 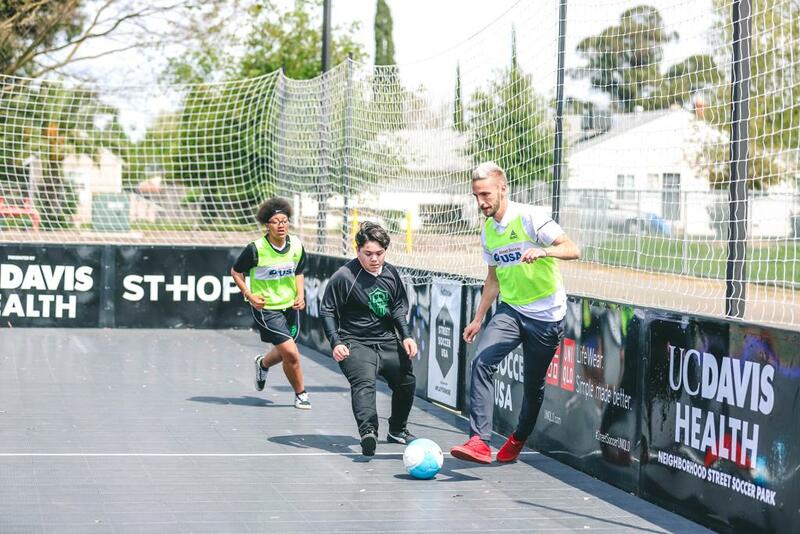 Sacramento were unable to recover from a first-half penalty and finished the game with nine men. 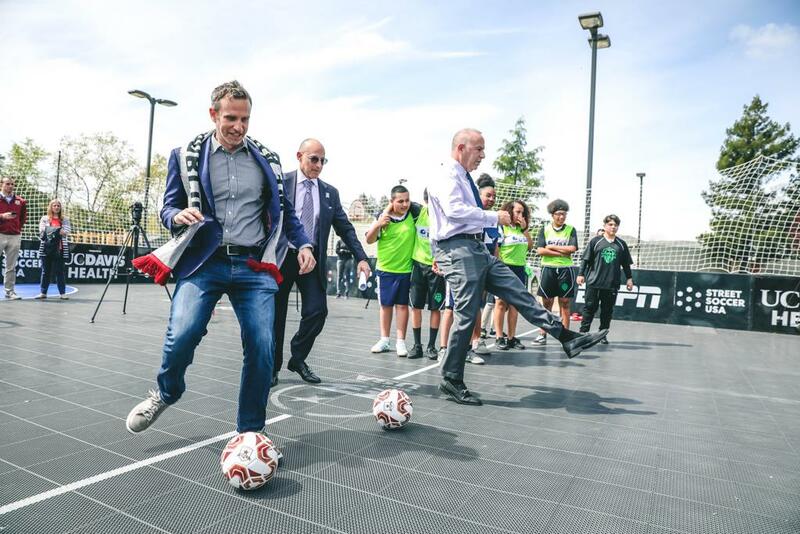 The Indomitable Club take on T2 on Saturday, April 13. 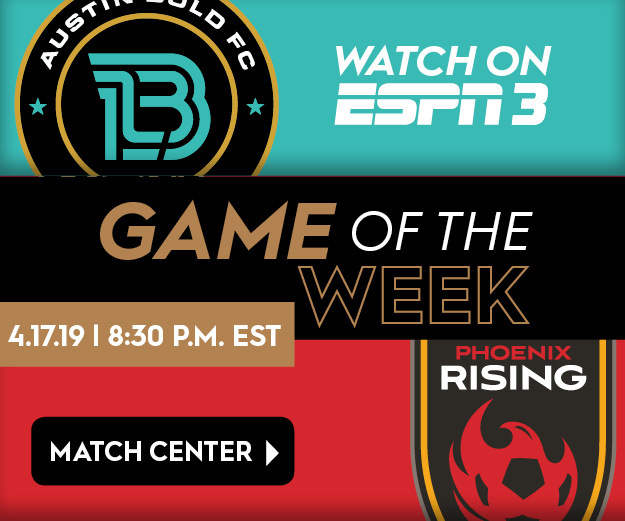 Kickoff is set for 5 p.m. PT.